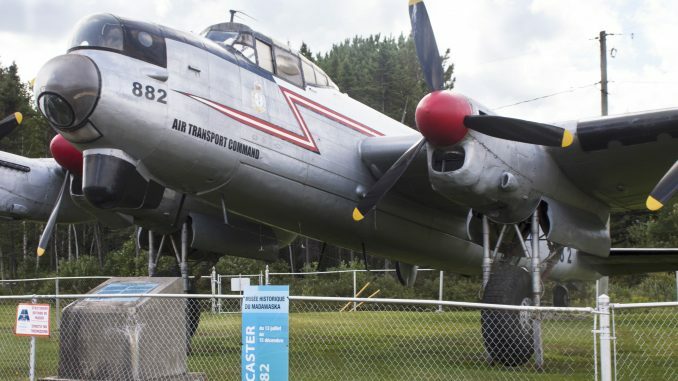 Just over a year ago WarbirdsNews reported that the Alberta Aviation Museum in Edmonton, Alberta was taking on the responsibility to move, restore and house the combat-veteran Avro Lancaster Mk.X KB882. 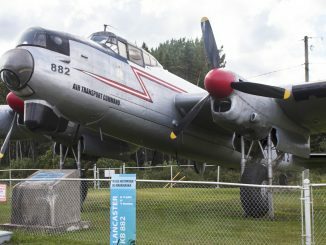 Sadly, that museum has reluctantly decided that it cannot take on this mammoth task, so KB882’s future is again in flux. 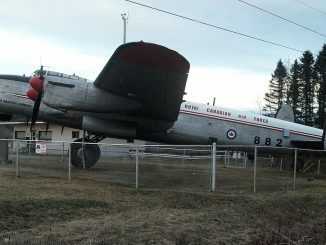 KB882 has been on outdoor display at Madawaska Municipal Airport in the small Canadian city of Edmundston, New Brunswick for the past half century, and although well-loved, its condition is such that the local supporters have neither the funds nor resources to continue her care effectively. 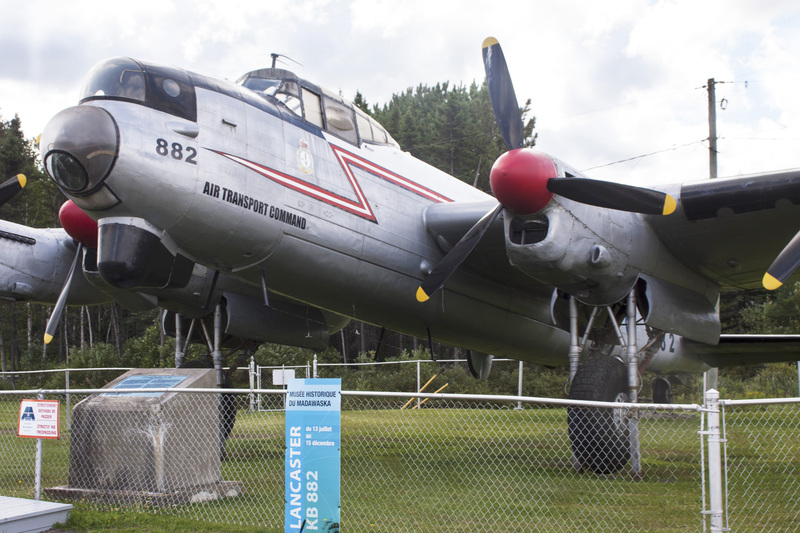 The City of Edmundston owns the Lancaster, and selected the Alberta Aviation Museum from a number of potential new homes which submitted proposals to take on the aircraft. They will now have to review the other museums’ offers to see if any them meet their requirements. Exactly when the new decision will come is open to speculation at present, but we hope they find the right facility quickly, so that this tired lady can come indoors for a much-needed restoration as soon as possible. We will be sure to follow this story and report on any developments as they occur. For more information about KB882, please see the related articles we have published HERE. Maybe somebody should call Paul Allen and his Flying Heritage folks? 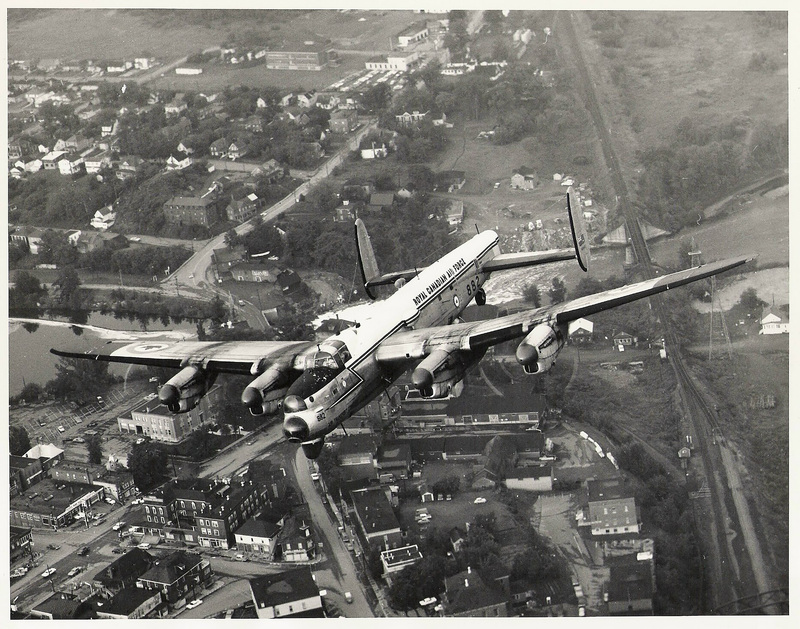 This would be much better than the nose/cockpit section they have now.